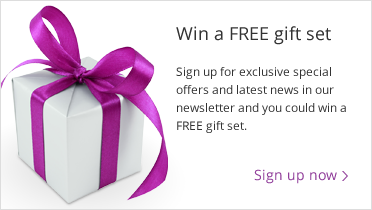 Truly luxurious, effective, organic skincare is no longer just for girls. Our natural mens skincare range offers both fathers and sons alike can now enjoy a natural skincare routine that will cleanse, nourish and hydrate without the need for harsh ingredients. Men's Beard Grooming Gift Set with sulphate free conditioning beard wash and natural non greasy b..
A luxury head to toe personal grooming gift set for men Treat the man in your life to this me..
A men's natural skincare trio set with frsh face wash hair & body wash and face and body loti..
A men's 3 in 1 shaving set with an organic shaving cream,soothing aftershave balm and aftershave ..
A rich smooth natural shaving cream blended with skin calming exotic oils to soothe razor burns a.. 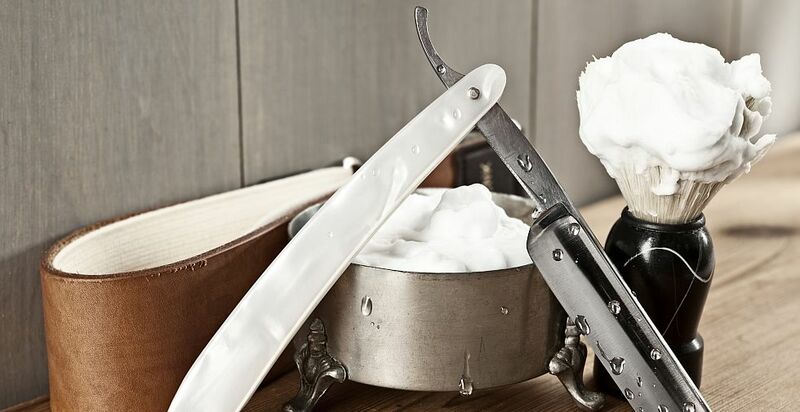 Designed especially with men's skincare needs in mind, the range includes everything from a natural shaving cream to help the blade glide across the skin, to natural men's grooming and shaving products, after-shave balms and moisturiser to treat shaving rashes and prevent ingrown hairs. 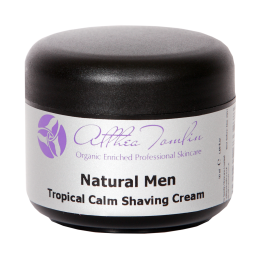 Our natural skincare for men is naturally scented with essential oils for an earthy, woody, & tropical scent that men will love. Our naturals men range offers a multi-purpose skincare routine that is quick, easy and low maintenance. Our handy skincare sets in travel tins and bags are the perfect solution for those business trips and overnight stays.